In the spirit of the 2018 Olympics in PyeongChang, South Korea, we thought you might like to get an idea of the difficulty of the marksmanship portion of Biathlon. Biathlon is a winter sport that combines cross-country skiing with target shooting. 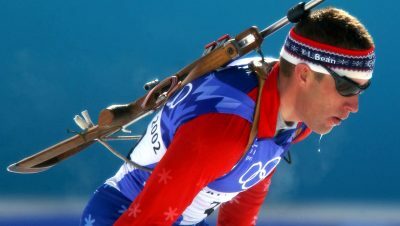 The sport of biathlon originates in Norway, where it was used as military training.